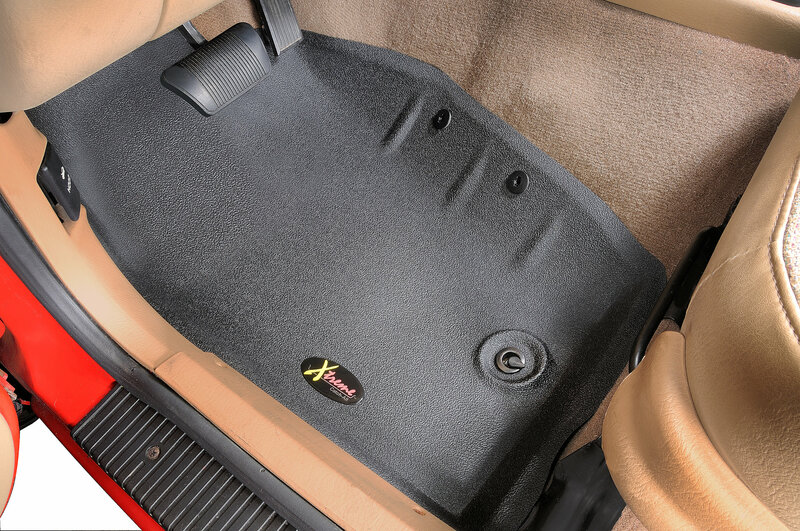 These tough and durable floor liners offer the warmth and comfort of a carpeted floor mat with the four season protection of a molded floor mat. Formed for a precision fit with a raised ridge to corral dirt or spilled liquid. 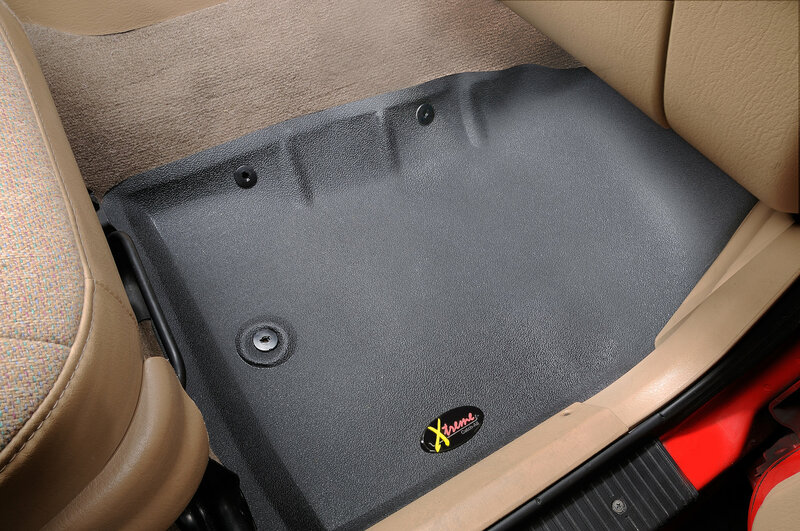 These liners will protect your carpet area from dirt, mud, snow and water. Easy to clean due to Scotchgard Protection. Available for front, rear and cargo area.